This family friendly entree is loaded with flavor and cheese. Naturally gluten-free and KETO/low-carb. 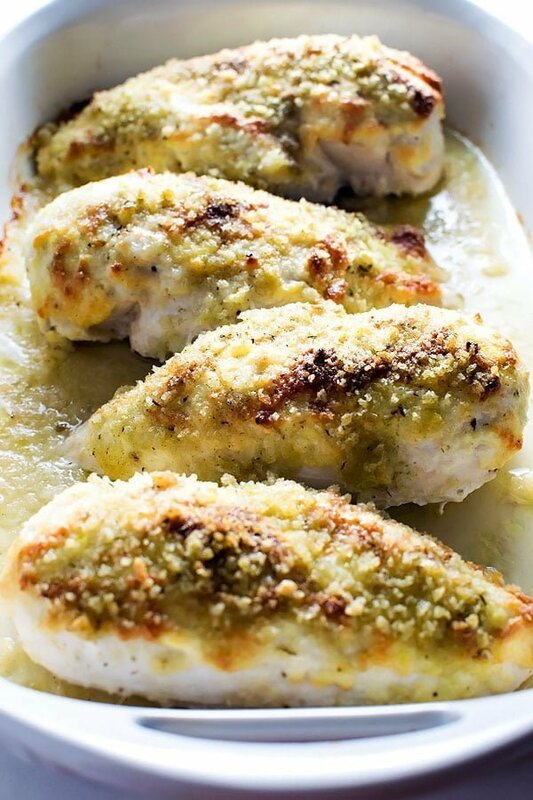 Ingredients: All-natural chicken breasts, cream cheese, sour cream, mozzarella cheese, parmesan cheese, garlic, black pepper, parsley.